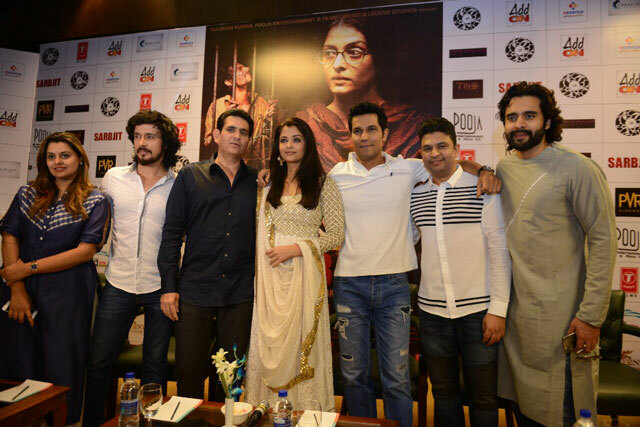 Aishwarya Rai Bachchan and Randeep Hooda's 'Sarbjit' has finally hit the theatres. 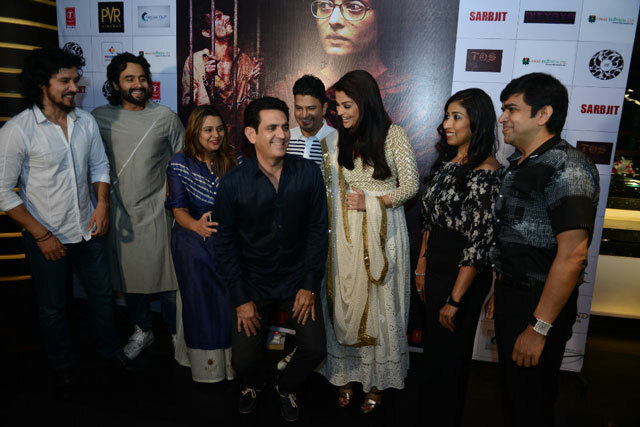 The film opened to mixed reviews from critics but the team continued to promote the film. 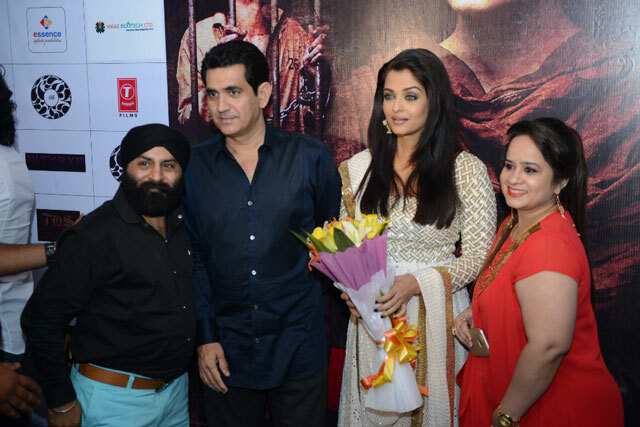 In New Delhi for promotions, Aishwarya looked graceful as ever in a golden traditional dress. Randeep looked smart in casuals white shirt and blue jeans. 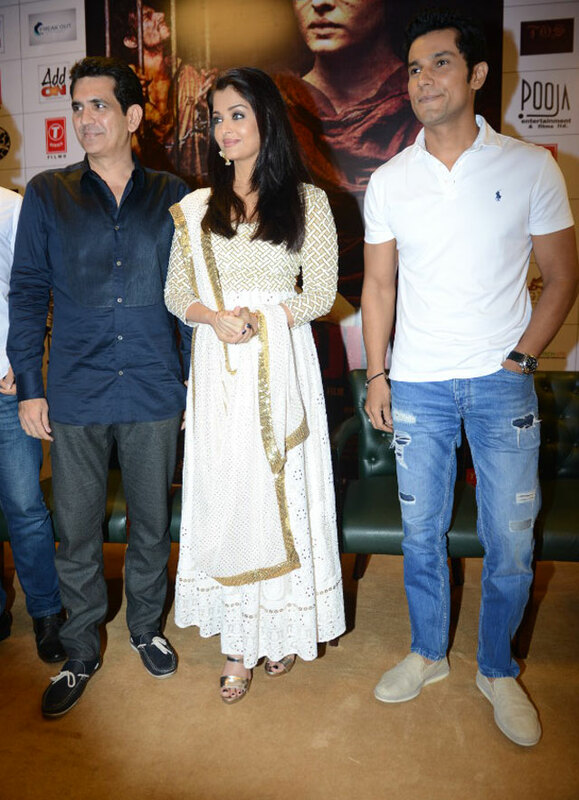 The leads along with the director Omung Kumar interacted and talked about the film.